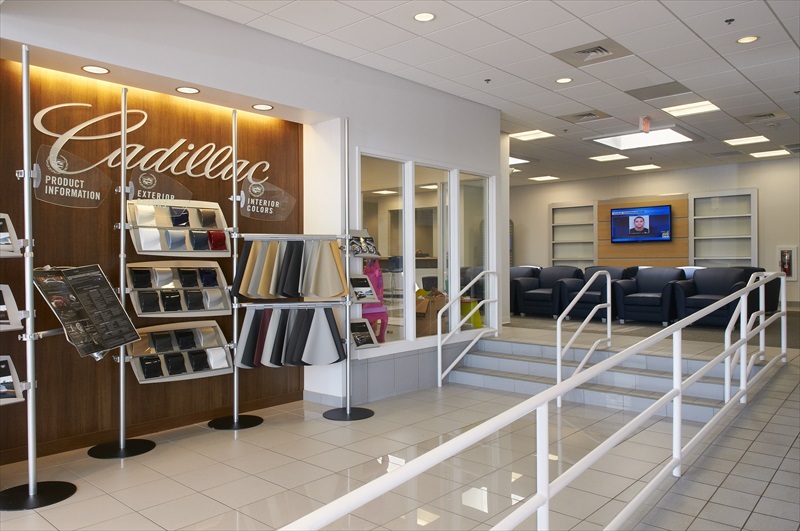 Professional Design & Construction, Inc. worked with the Faulkner group to replace two small existing showrooms with a full sales and state-of-the-art service facility. 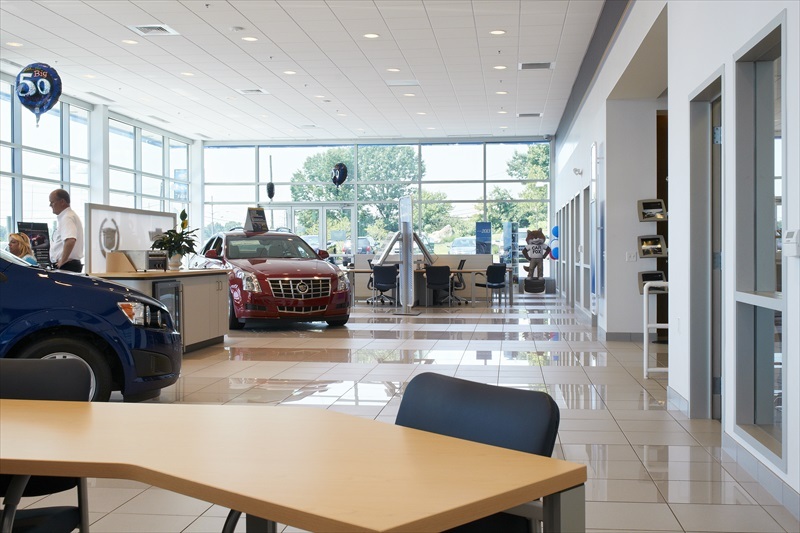 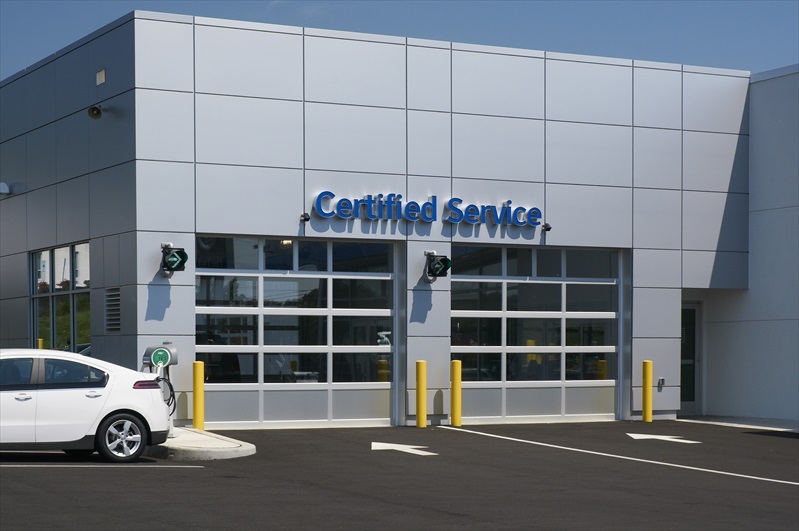 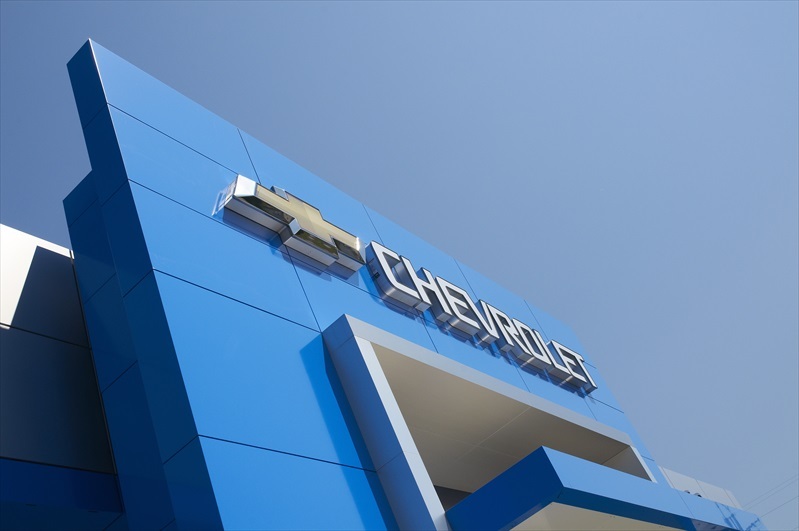 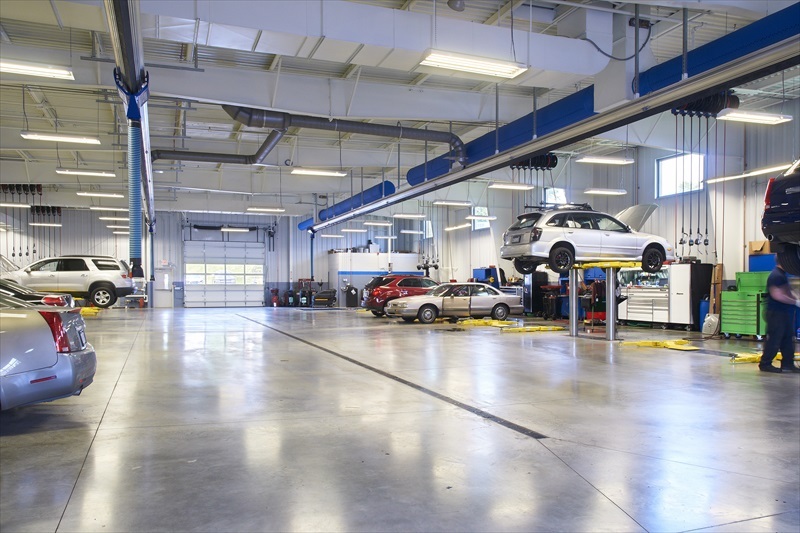 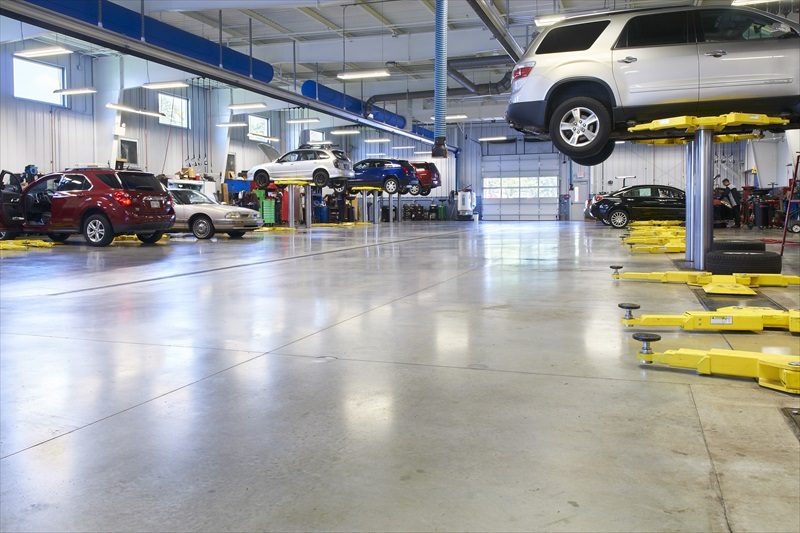 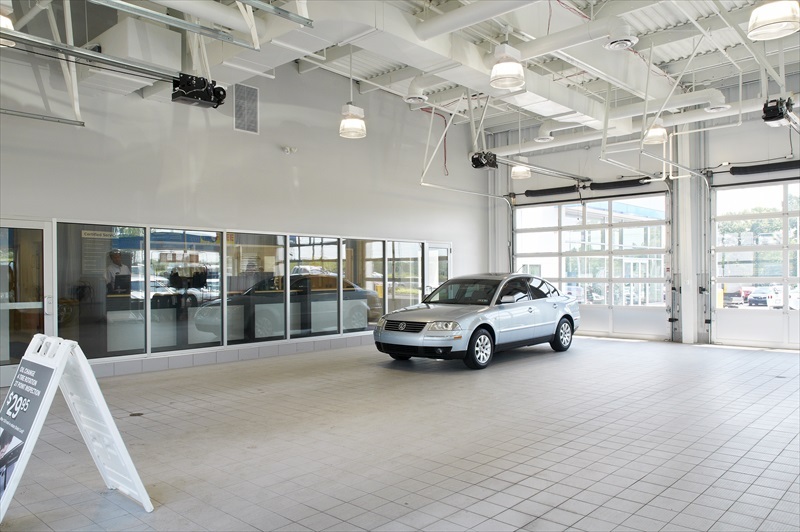 The new facility expanded the existing automobile showroom space and provided better highway visibility from Route 22. 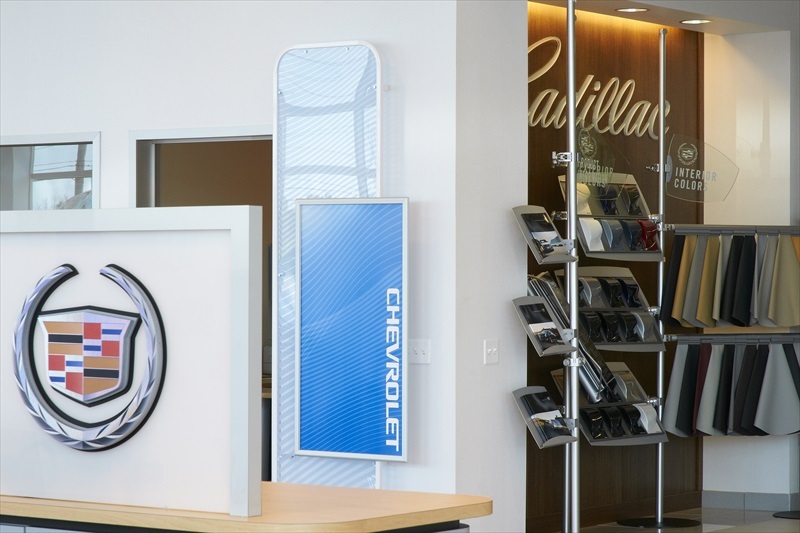 For prospective customers, the new facility also provides a new covered service drop-off area for customer convenience and an 18-bay service area. 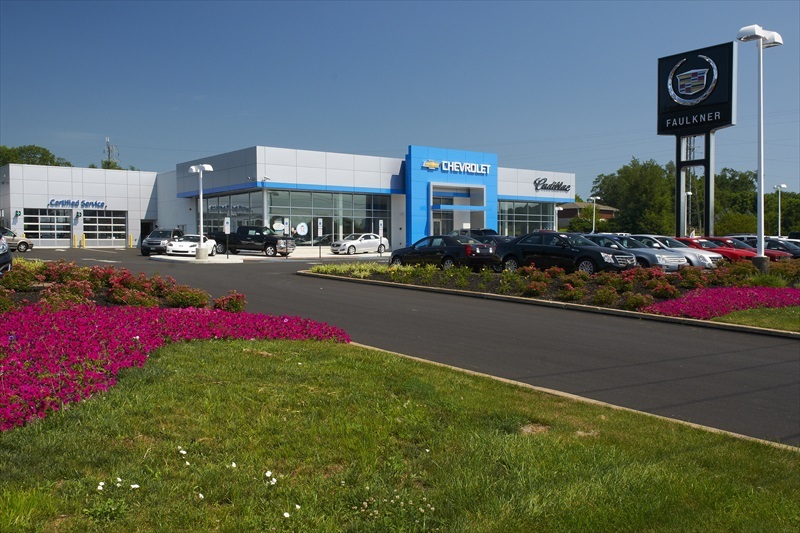 Professional Design & Construction, Inc. has provided single source planning, architecture, engineering and construction services to Faulkner for many years on numerous projects.